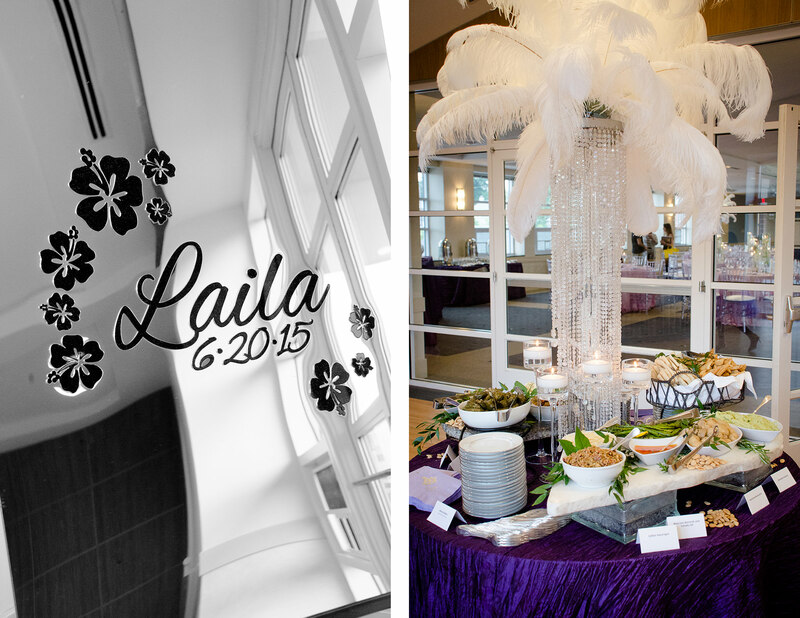 In mid-June, the Catering by Seasons team had a great time at Laila’s Bat Mitzvah at the Wheaton-Glenmont Ballroom! 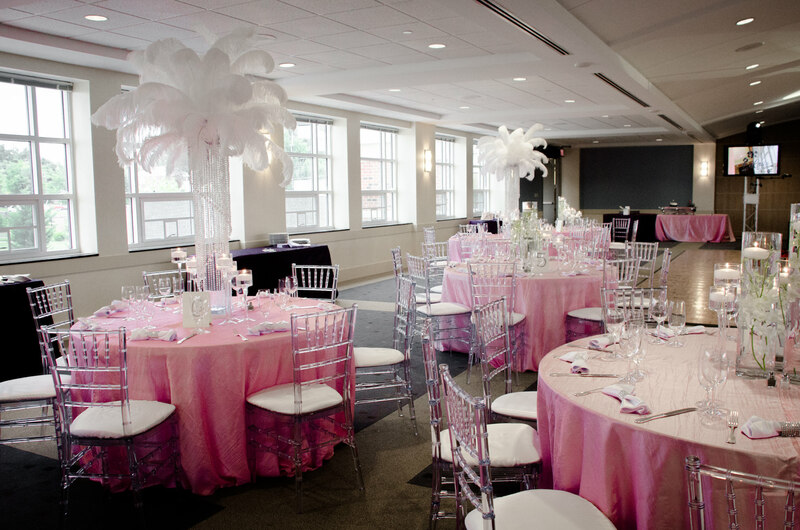 With beautiful pink and purple tables, a cool VIP kids lounge, and dramatic centerpieces, the Wheaton-Glenmont Ballroom was transformed into a glittering, glamorous bat mitzvah setting. 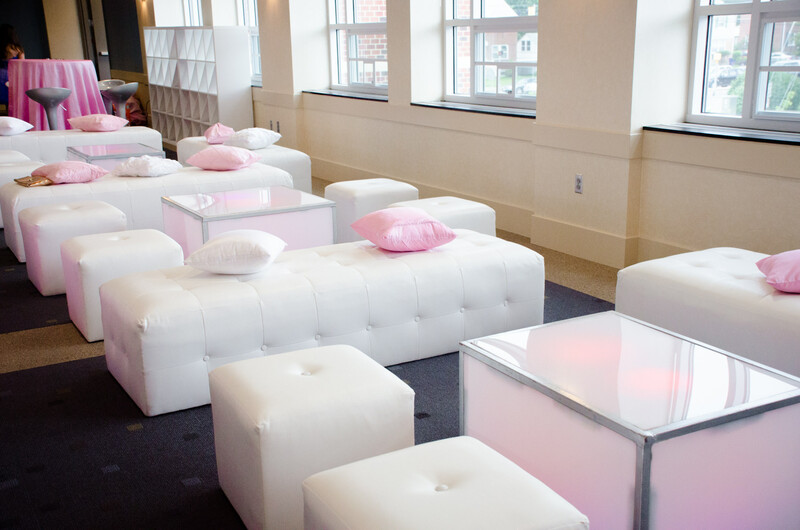 The kids’ VIP lounge with modular furniture, light-up cubes, hi-top tables and art-deco swivel chairs was a huge hit! 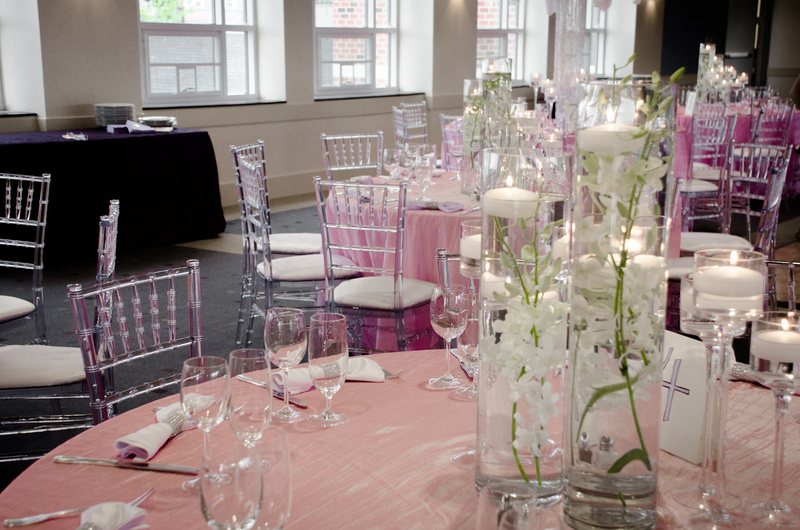 In the landing, a Mediterranean Mezze Station was setup for the adults as they arrived. 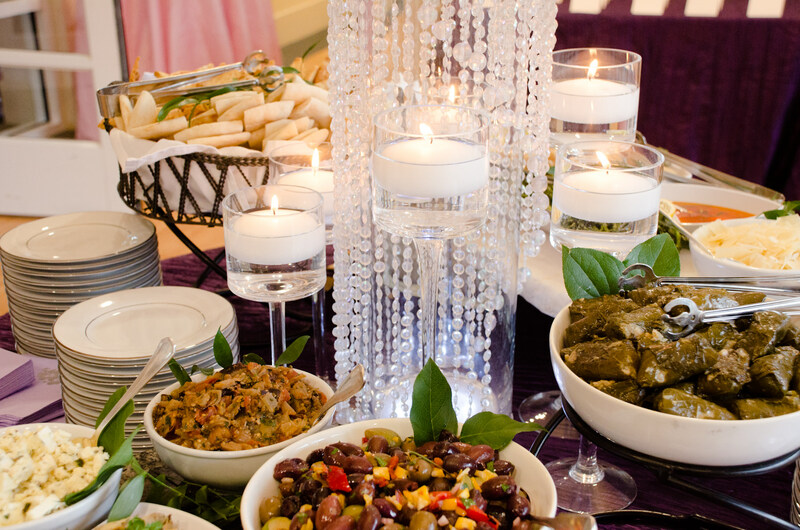 The display featured vegetarian favorites like stuffed grape leaves, minted feta cheese, roasted eggplant and tomato salad and Marcona almonds. 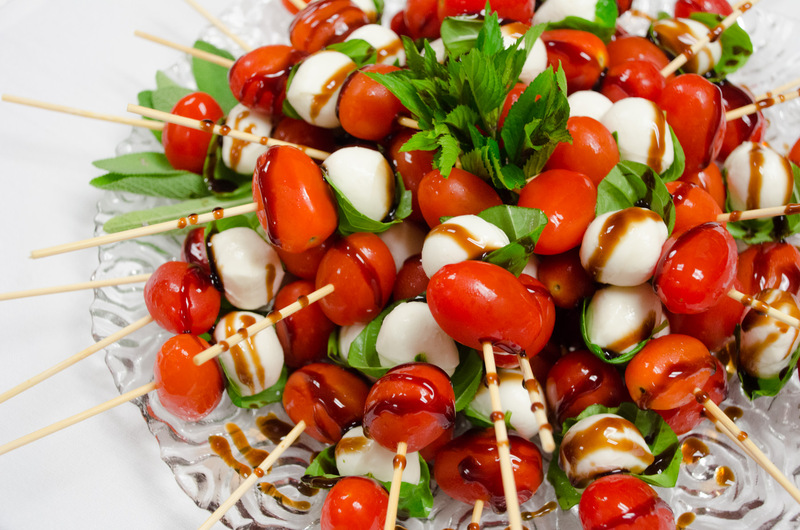 In the ballroom, Catering by Seasons setup a kids’ hors d’oeuvre station with miniature grilled cheese sandwiches, caprese skewers, and pretzel bites with an assortment of dips. 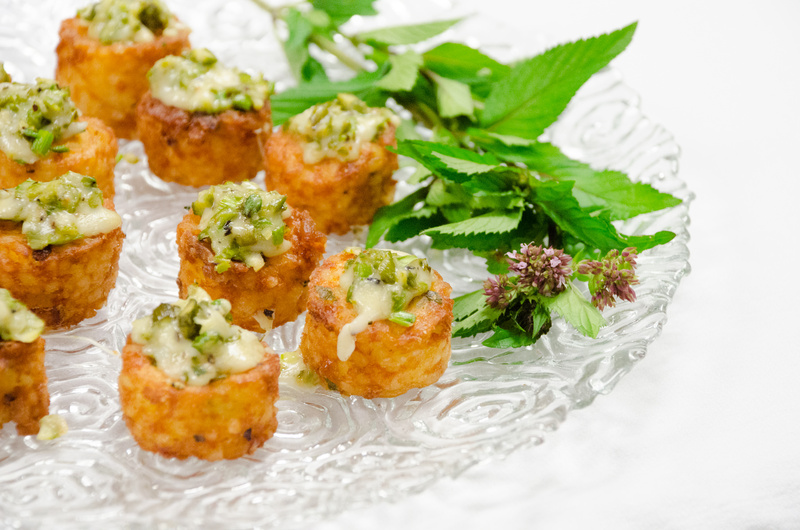 For the adults, waiters passed miniature saffron risotto cakes topped with Parmesan and asparagus, spanakopita cigars, our signature golden gazpacho shooters, and vegetable samosas served with mango ginger chutney. The kids rocked the night away with hits from the DJ, really working up their appetites for dinner! The kids enjoyed a burrito bar with items delivered from Chipotle. 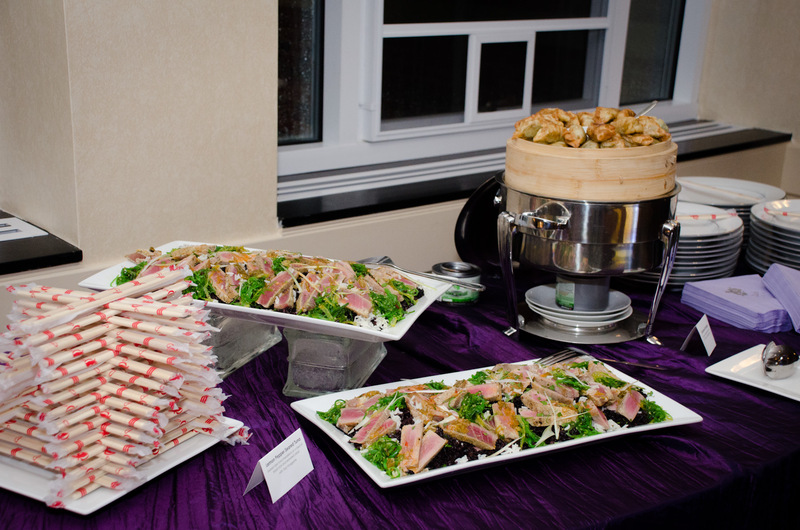 Catering by Seasons staff displayed all of the food on beautiful platters to match the style of the event. 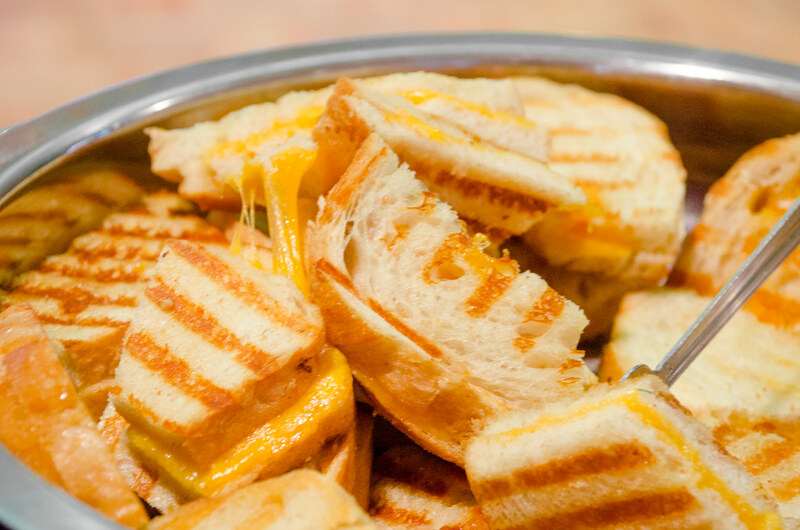 Then serves manned the bar, creating delicious hand-rolled burritos. For the adults, Catering by Seasons prepared a live pasta bar where Chef Kyle Vermeulen cooked up specialty pasta dishes, made to order. 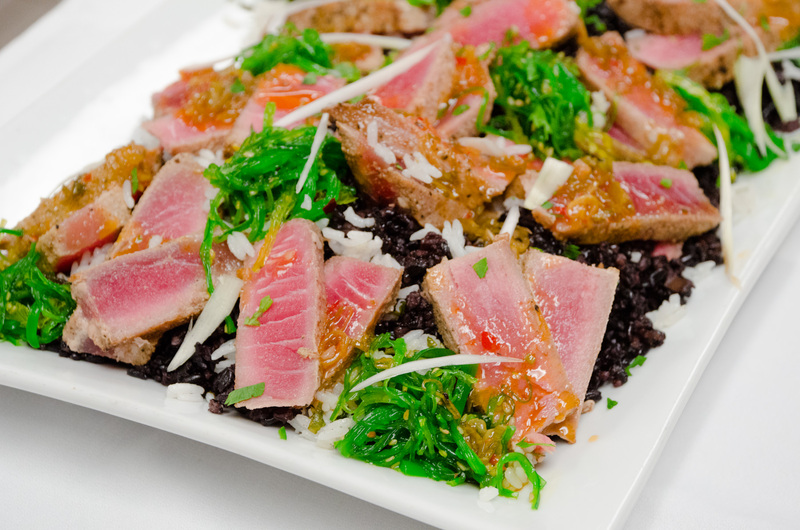 In another corner, we featured an Asian Fusion station with a beautifully-prepared seared tuna and seaweed salad and vegan edamame dumplings. For a sweet ending to the evening, we served up an ice cream sundae bar with hot fudge and all the toppings. 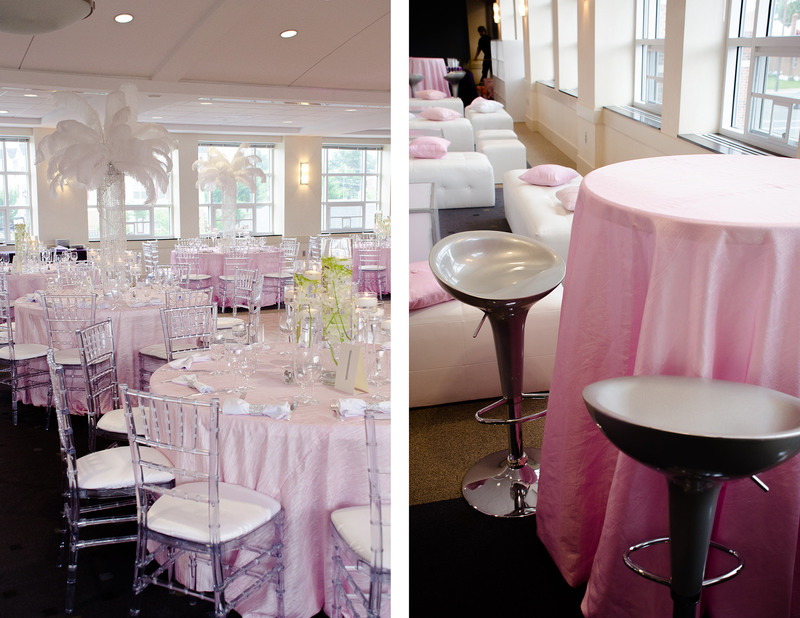 Are you planning a bar or bat mitzvah for your child? 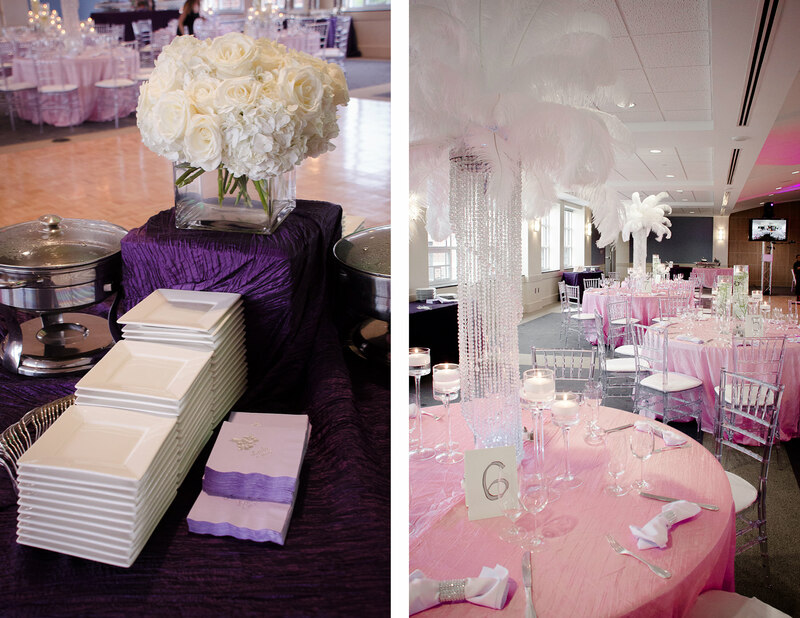 Contact us today for more bar and bat mitzvah ideas!